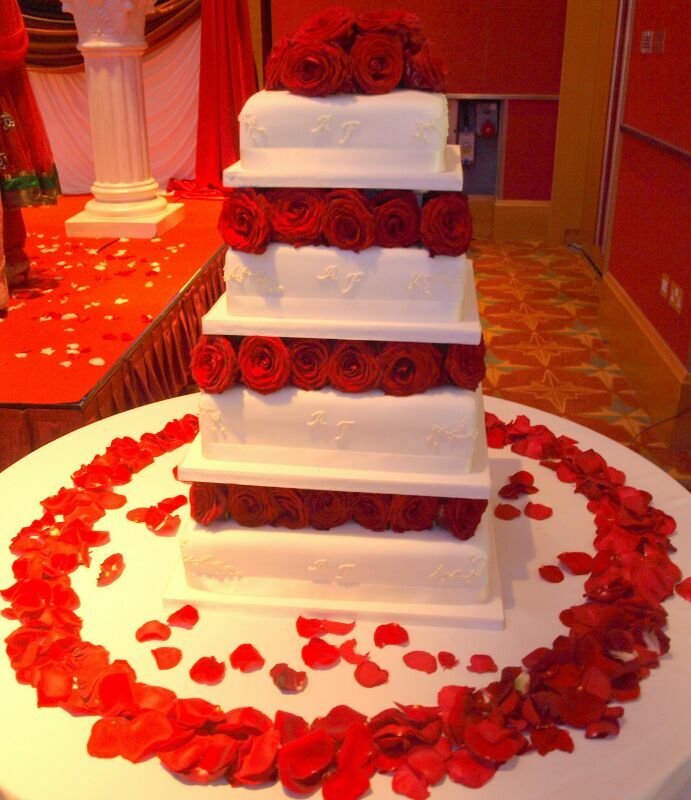 Below is a list of companies which we network with; they are some of leaders within the wedding industry. 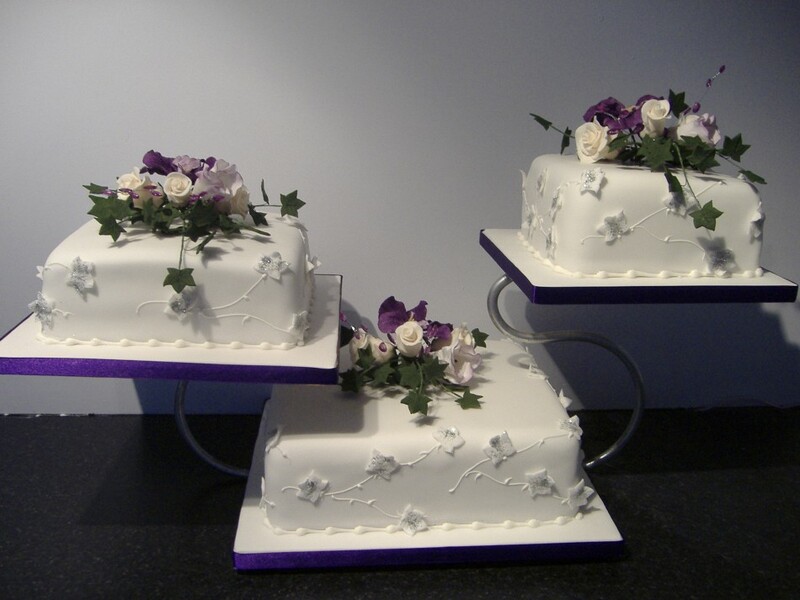 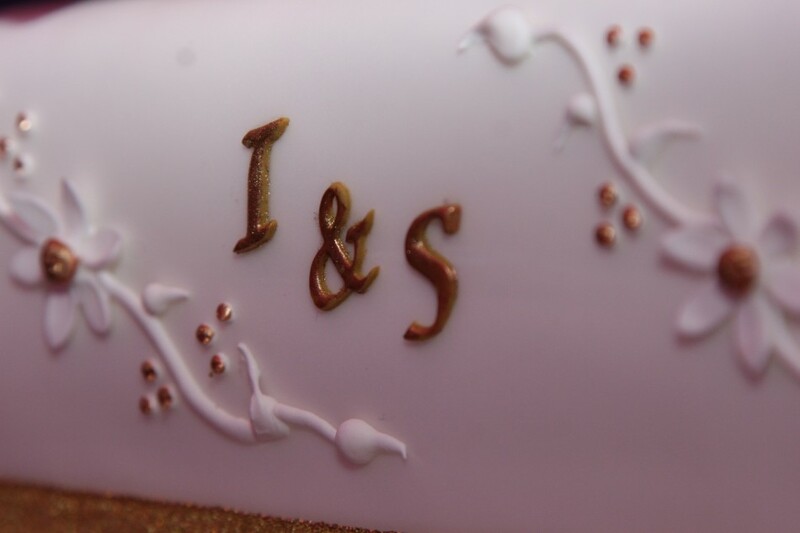 Please quote SK Wedding Cakes for additional discounts/offers. 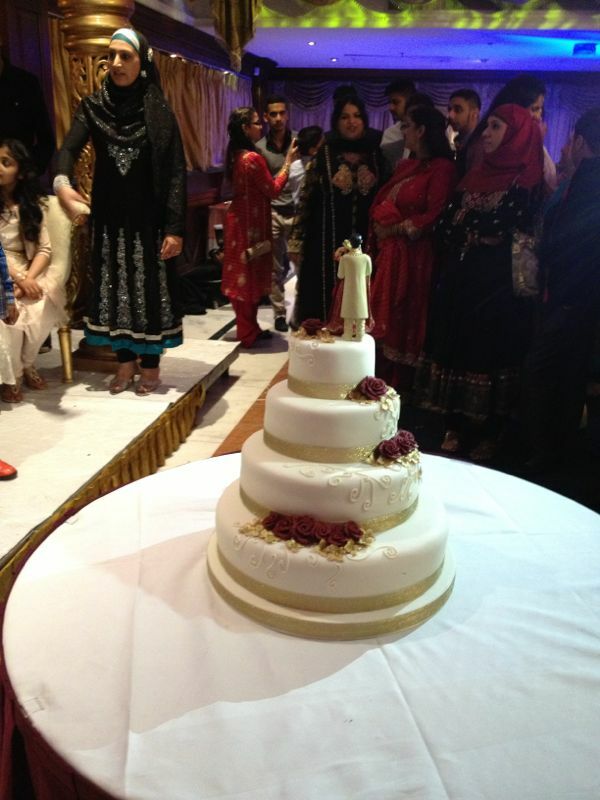 Our sister company SK Entertianment, offering entertainment packages for all types of events. 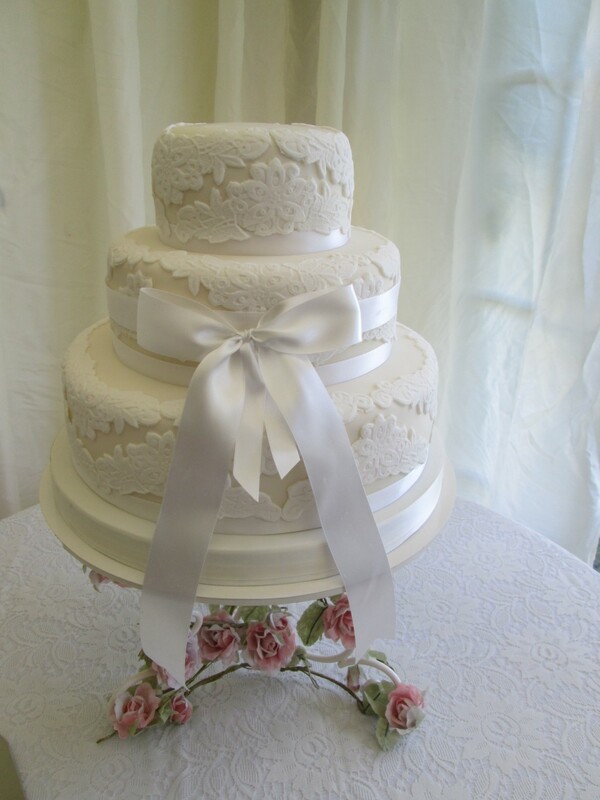 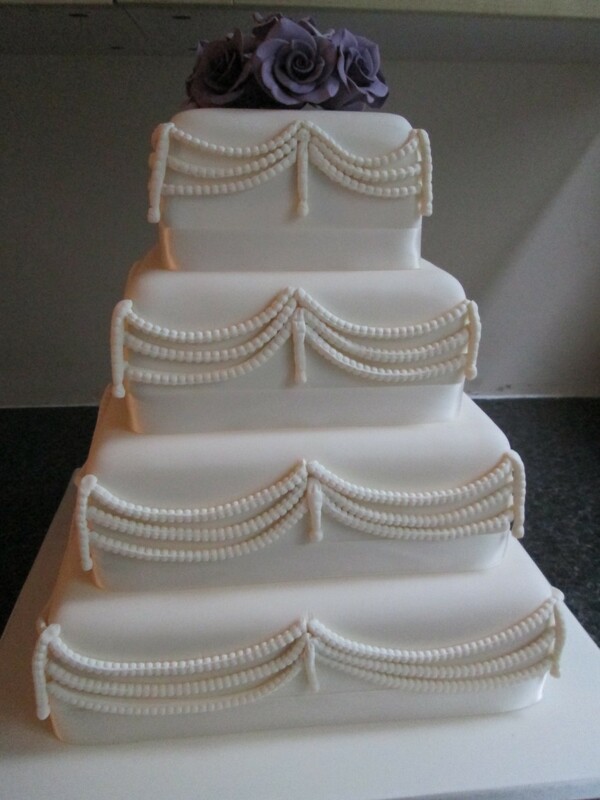 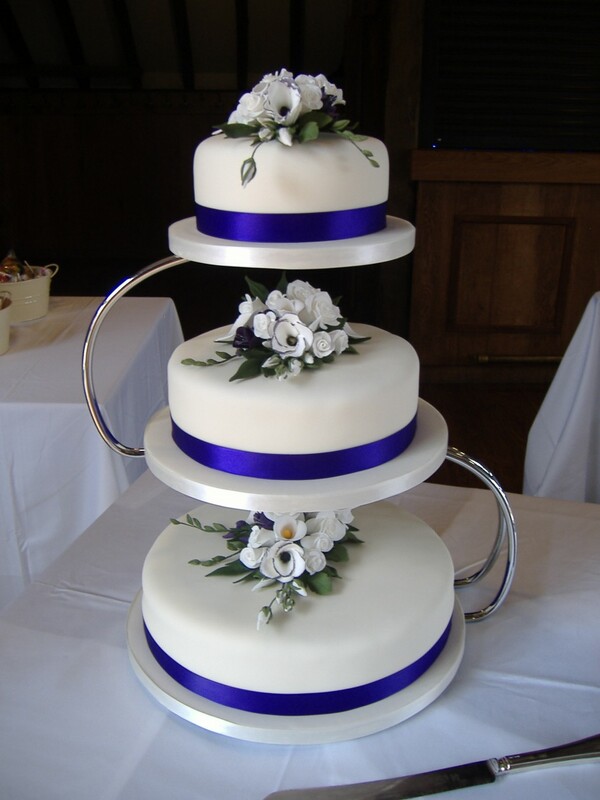 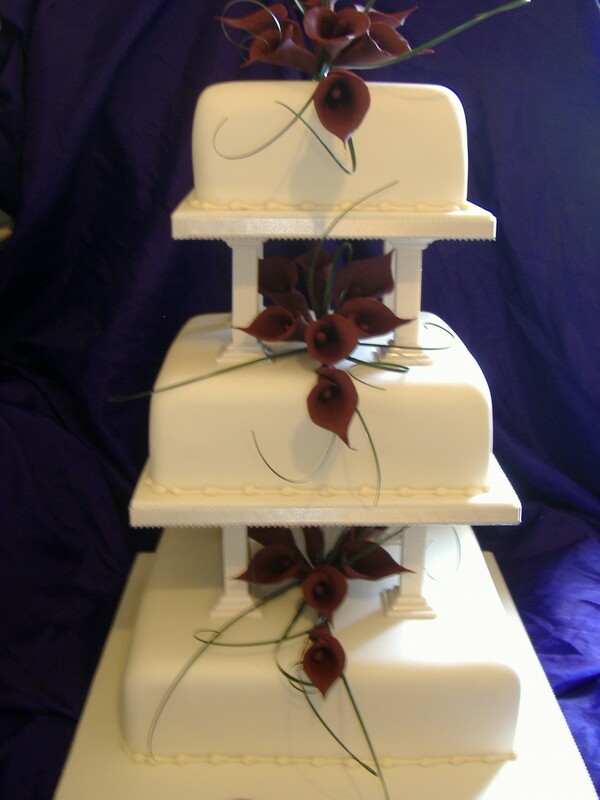 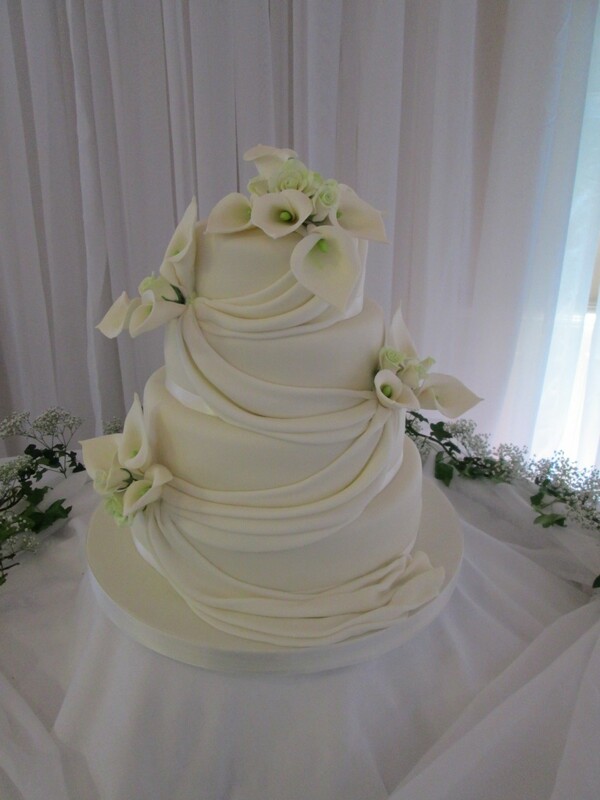 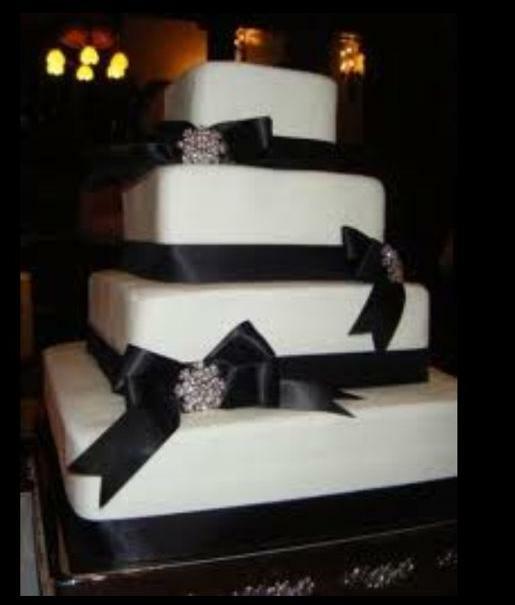 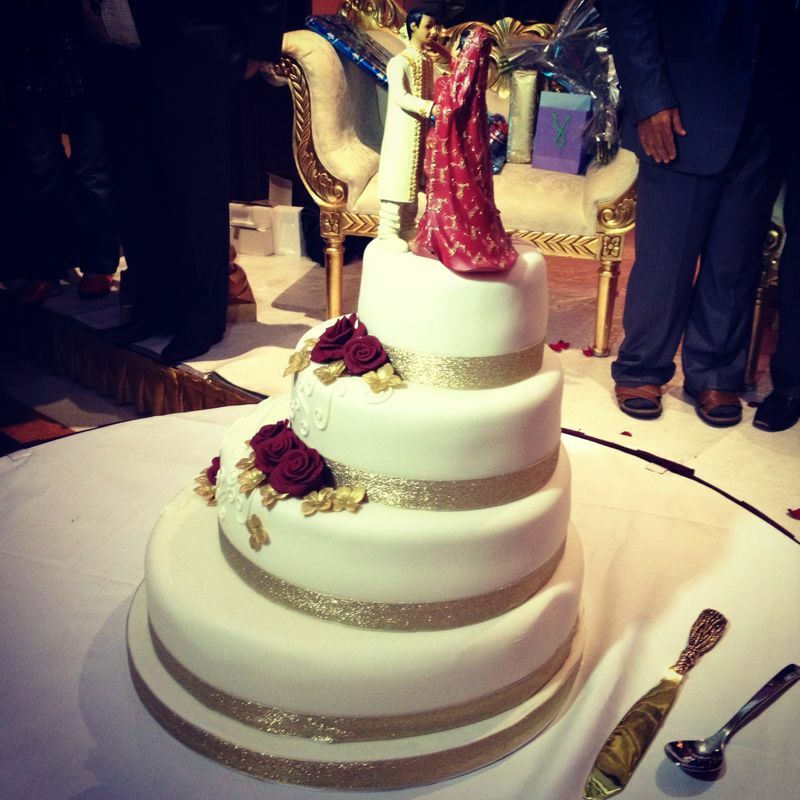 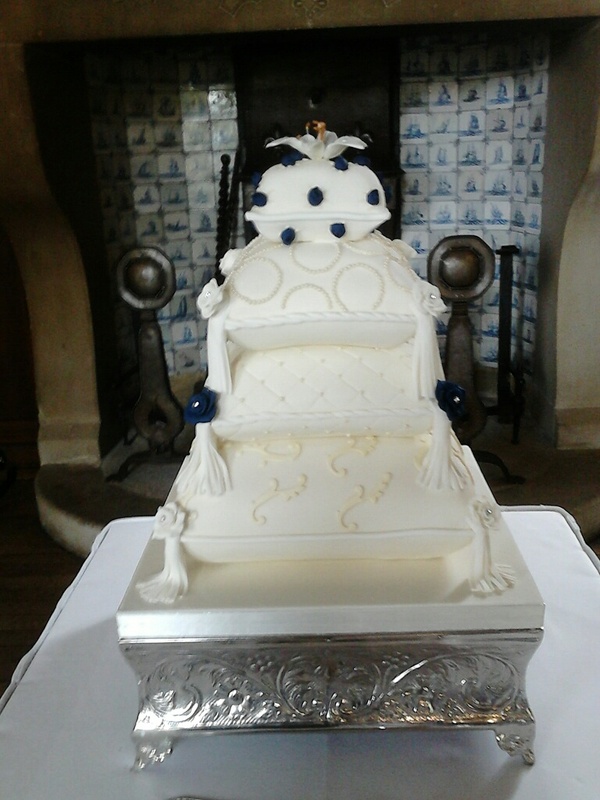 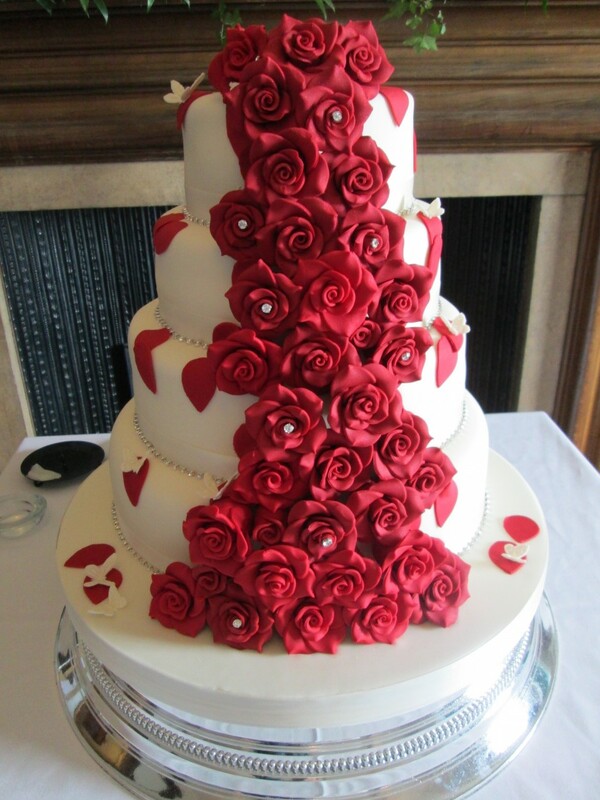 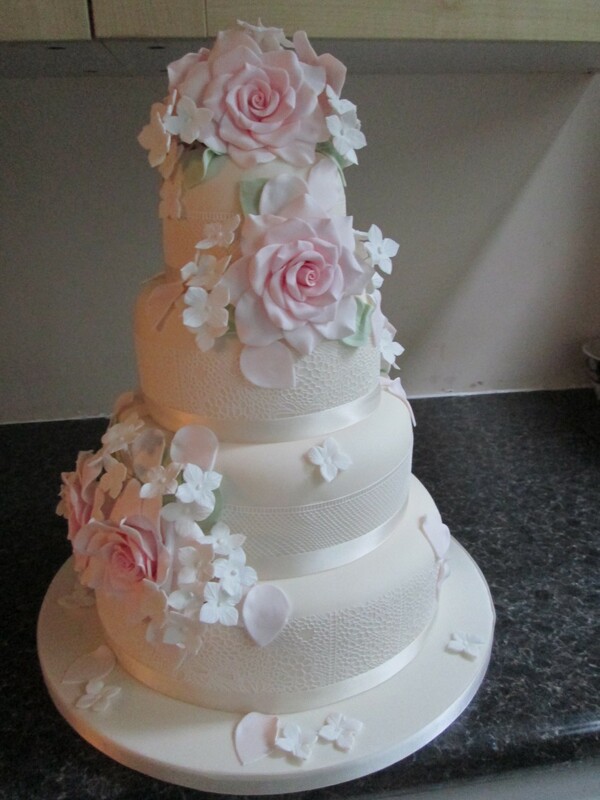 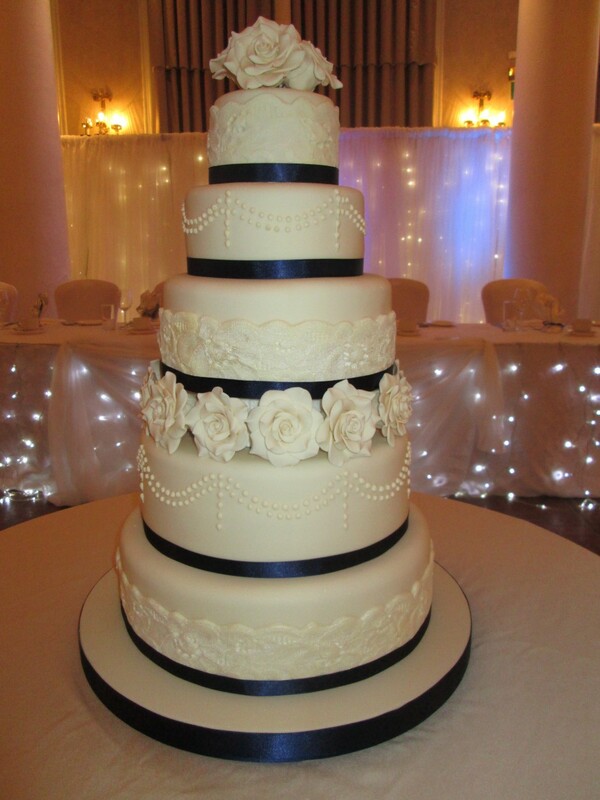 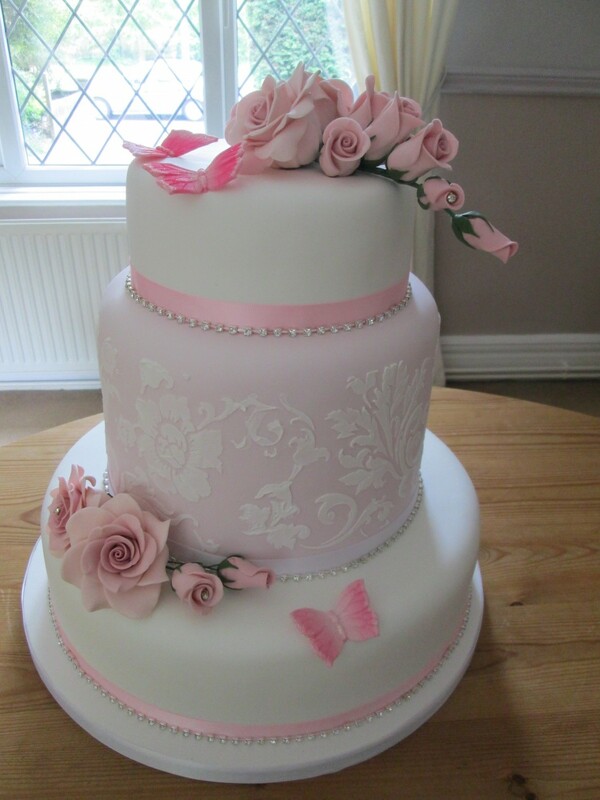 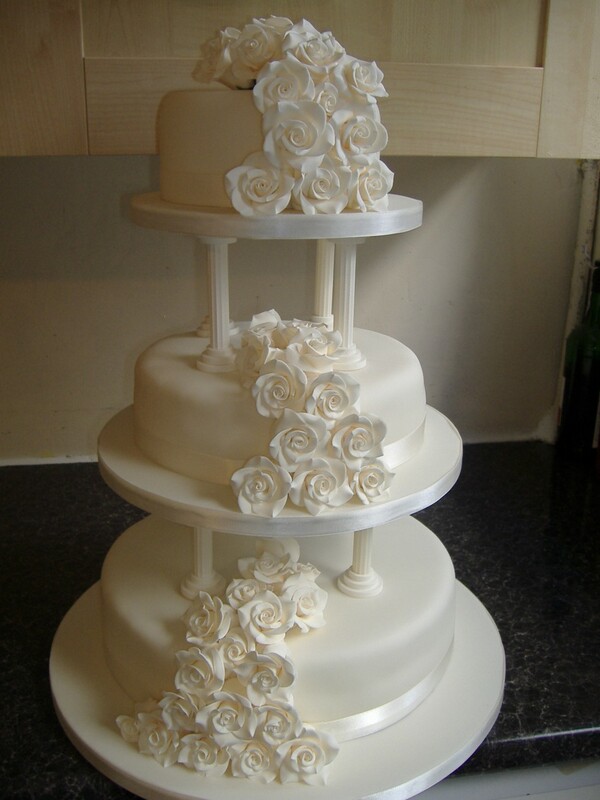 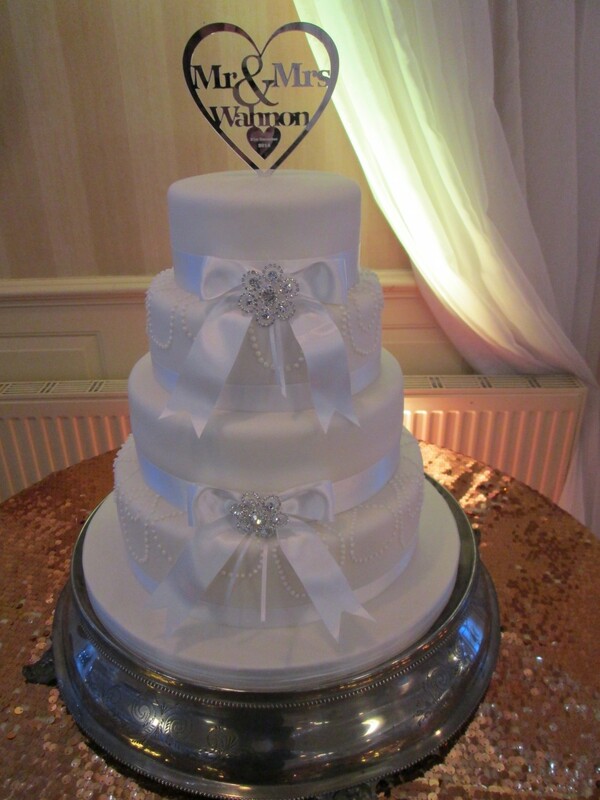 Please quote SK Wedding Cakes for the best prices!